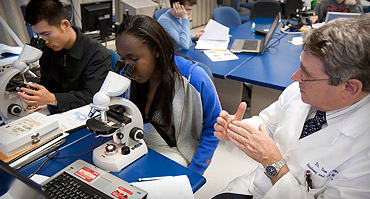 At University of Florida Health, all neurologists and neurosurgeons are expertly trained to treat patients with traumatic brain injury, often referred to as TBI. However, we recognize that brain injuries affect more than just your physical condition, also making an impact from a cognitive, emotional and functional standpoint. 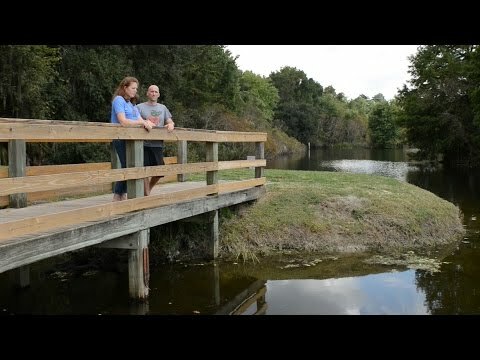 Our patient-centric treatment programs are partly why UF Health exceeds national outcomes for helping people with brain injury return to their homes and communities at a functional level and in less time than comparable facilities. The Norman Fixel Institute for Neurological Diseases at UF Health performs a wide range of clinical studies regarding traumatic brain injuries. 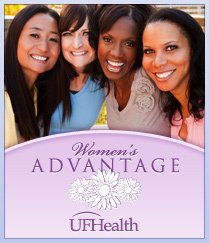 At UF Health, these studies come in different forms. “Registry” studies track TBI patients over time and use the data collected to gain better knowledge of care needs and outcomes. Other studies evaluate the functional (gait, dexterity) and the cognitive (memory and thinking) changes. There are also studies that focus on the changes on brain imaging associated with TBI. Every year in the United States, 1.4 million people sustain a traumatic brain injury. Of these, about 50,000 die, 235,000 are hospitalized and 1.1 million are treated and released from an emergency room. 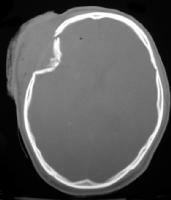 Skull fractures result from a significant blow to the head and can be associated with any of the above listed injuries. Concussion refers to a relatively minor injury, causing a relatively brief loss of consciousness. Cerebral contusions are "brain bruises" which occur from acceleration and de-acceleration of the head. Head trauma can also produce microscopic changes that are scattered throughout the brain. This category of injury is called diffuse axonal injury (DAI) and refers to the microscopic severing of axons (fibers which allow brain neurons to communicate with each other). If enough axons are injured in this way, then the ability of nerve cells to integrate and function may be lost or greatly impaired. Level 1 Trauma centers are nationally recognized hospitals that are equipped to handle the most critically injured patients and have met high standards for trauma care, education and research. The Level 1 verification from the American College of Surgeons is the highest national recognition a trauma center can receive. To receive Level 1 verification, a hospital must meet rigorous criteria in areas of its emergency department facilities, operating room facilities, intensive care units and 24-hour in-house coverage by emergency room physicians and trauma surgeons, and prompt availability of care in orthopedic surgery, neurosurgery, anesthesiology, radiology, thoracic surgery and critical care. 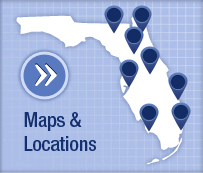 UF Health is one of seven Level 1 Trauma centers in the state of Florida. In case of loss of consciousness, first the person's airway, breathing and circulation should be controlled and then the head and neck should be stabilized. This is usually performed at the scene of injury prior to bringing the patient to the hospital. Most patients are quickly transferred either by air or ground to a Level 1 Trauma center. Upon arrival a trauma patient is evaluated from head to toe for possible injuries. In evaluating head injury specifically, neurosurgeons utilize a scale, the Glasgow Coma Scale (GCS), to assess severity. 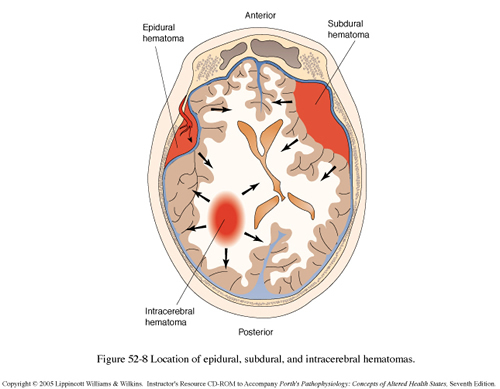 This aids in diagnosing the patient as having mild, moderate, or severe head injury. Patients who have a higher GCS score upon arrival(greater than 8) have a better long-term outcome. Patients with lower scores have a worse prognosis.